Ever wondered What is Collagen, Types of Collagen and Collagen Supplement Benefits? Find out all these answers, and more, in this information blog post! If you’ve been on social media for 2 seconds (and if you follow along on my Instagram stories!) you know that collagen is the HOT thing right now. Everyone is using it and putting it in pretty much everything. Heck, we just ate some tasty paleo chocolate zucchini bread with it last week! Collagen is an AMAZING protein that offers SO MANY positive benefits to our bodies! Collagen has many different types and each of those types offer benefits to our hair, skin, nails and bone! As they say, collagen is the “fountain of YOUTH,” sought after by many who wish to maintain that young, vibrant skin. Which is, uhh, all of us right? Right. There are many different types of collagen – 16, to be exact. 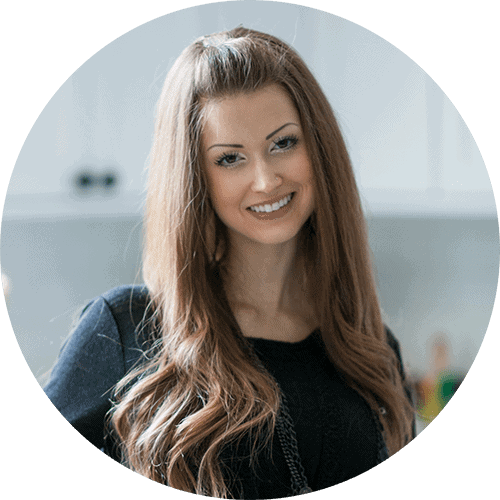 However, the most commonly researched types of collagen include: Types I, II and III. Type I Collagen and Type III Collagen are the most prevalent within our bodies. Type I collagen is used for strong hair, skin, nails and bones. Type III is used for the same! 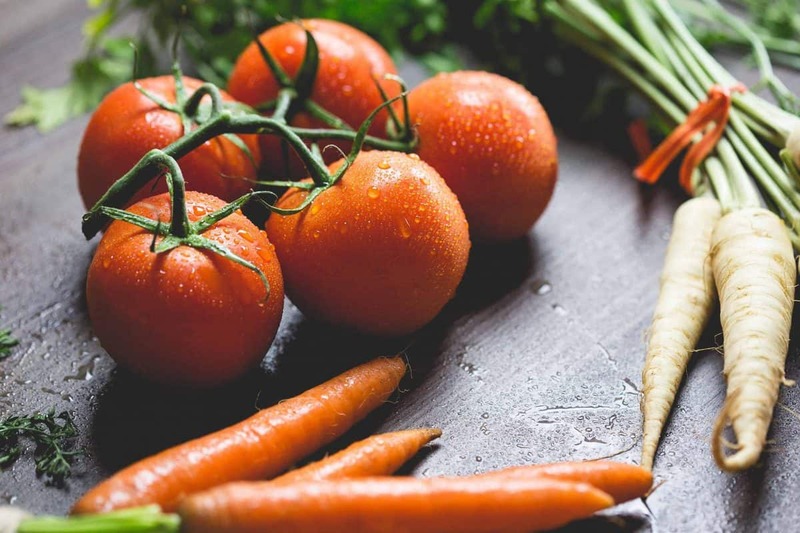 While Type II Collagen is less prevalent within our bodies, it still offers great benefit to the aging body by promoting joint and cartilage health! As described above, Collagen Type I and Type III are the most commonly occurring collagen types within our bodies. These two types of Collagen promote hair, skin, nail and bone health. Collagen Types I and III increase elasticity of the skin; thus, minimizing wrinkles and allowing you to get your youthful glow on! These Collagen types also help strengthen bones and nails. <– We ALL need that! Collagen Types I and III also stimulates the production of amino acids, in particular Glycine. Your eyes are glazing over, right? What is GLYCINE? Glycine is the amino acid that is responsible for building muscle and burning fat (<3 <3 <3). It is super important! Another benefit of these types of Collagen include stimulation of healthy hair. These types of collagen allow us to have THICK and SHINY hair! Think “Pantene Pro-V” commercial kind awesome-ness! It truly promotes natural health; and in the process, also slows down hair loss! Collagen Type II is the form of collagen that promotes joint and cartilage health. By offering support for joints, this type of collagen can reduce the progression of arthritis! Type II Collagen is comprised of: glucosamine, chondroitin and hyaluronic acid. As we all age, this type of collagen diminishes significantly. <– NO GOOD. 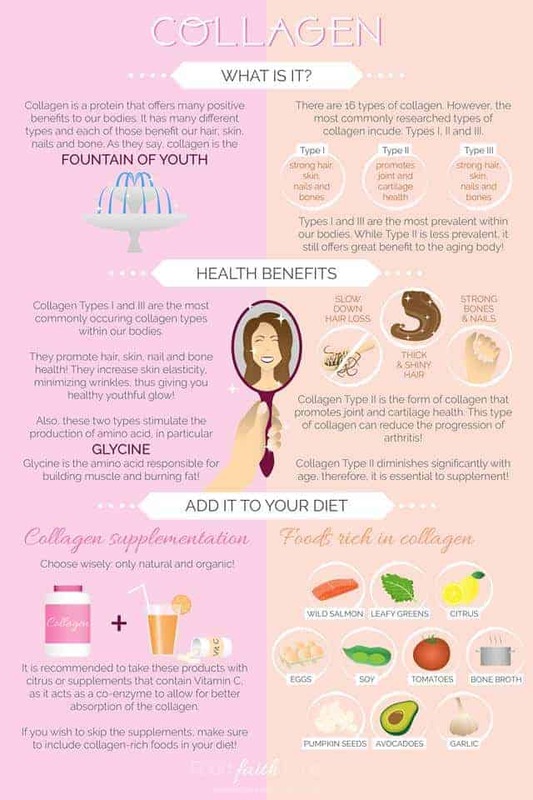 Therefore, in order to continue to obtain the benefits that this type of collagen has to offer, it is essential to supplement our diets with the supplements that contain natural collagen! As I am sure you’ve seen all over social media there are many products out there now, that offer supplementation of natural collagen. It is SUPER important to choose wisely, and only choose products that are organic and natural. It’s also recommended to take these products with citrus, orange juice or supplements which contain Vitamin C. Vitamin C actually works as a co-enzyme to allow for better absorption of the collagen, which provides added benefit and better absorption. Collagen supplement benefits have been evaluated through published medical studies. These medical studies have proven that adding oral collagen to your daily routine can increase the elasticity of our skin, along with other benefits. Medical research has proven that there IS definitely benefit to adding this supplement to your diet! P.s: I love mixing collagen in my morning coffee! You can’t taste it! Eggs + other proteins like lean turkey. I hope you learned what collagen is, the types of collagen there are, and collagen supplement benefits! Click HERE for brand of collagen that I use! Information was gathered from HERE, HERE, HERE, HERE, HERE, HERE, HERE and HERE. Disclaimer: I am not a medical professional, and this article is based off of research I found online, as well as my own personal use of collagen supplements.